Ofri (Medicine in Translation: Journeys with My Patients) offers an eloquent and honest take on the inner life of medical professionals, describing not only her own bumpy path from med student to M.D., but also the difficulty of maintaining empathy for patients over the years. 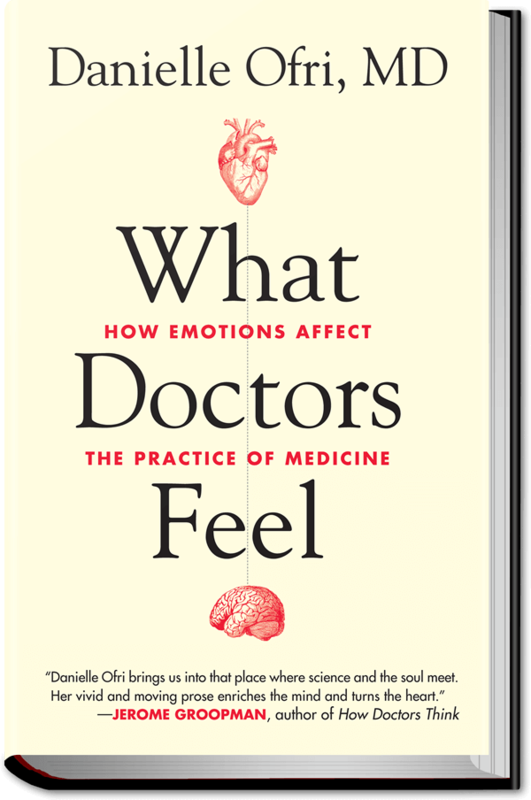 “Emotional layers” in medicine are more subtle and pervasive than anyone wants to believe, and they often become the “dominant players in medical decision-making,” she argues. Ofri uses the story of illegal immigrant Julia and her battle with congestive heart failure as a jumping-off point for discussing how doctors handle emotionally complicated cases. From the reluctance of Julia’s medical team to deliver her “death sentence” to a happy conclusion following the persistence of her hospital team, Ofri celebrates the rare occasions “of joy in our profession” while investigating the “documented decline in empathy” shown to begin in med school. 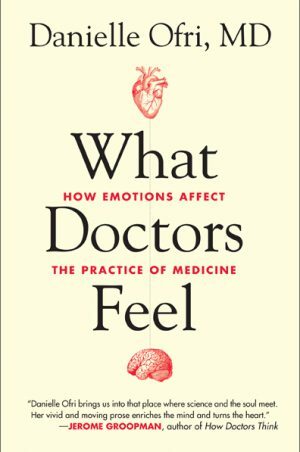 Ofri’s passionate examination of her own fears and doubts alongside broader concerns within the medical field should be eye-opening for the public—and required reading for medical students.